I’ve received this question countless times, so I’ve decided to write this article to show you and explain what my travel photography gear is. 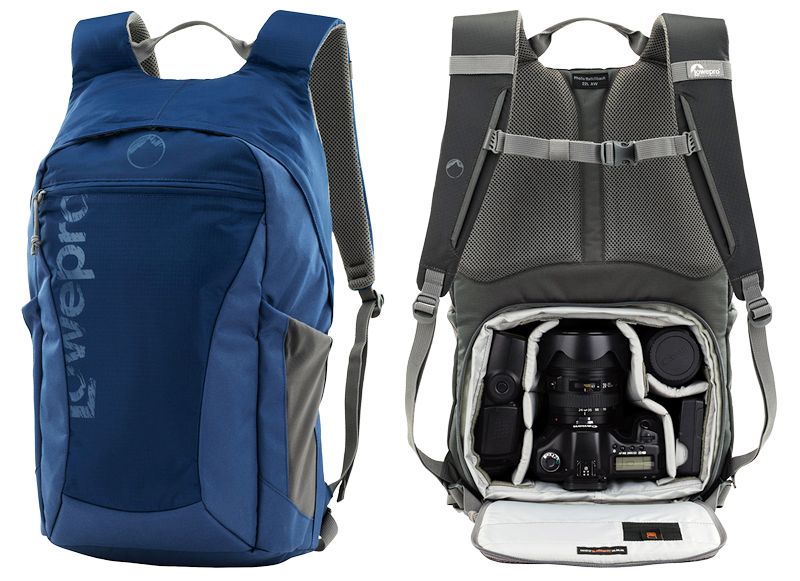 Let’s dig in and discover the definitive Travel Photography Gear Guide. Before start reading, keep this in mind: there is no perfect gear, but there is the best gear for You. What you’ll see here it’s what I consider the best for me, cause it meets my expectations and needs. What, you don’t shoot with a full frame? Are you crazy? No, I’m not (well maybe just a bit). I’ve switched to the Micro 4/3 system on 2014, and it completely changed my approach to photography and travel. The system is fairly new (launched in late 2008), but it has gained a lot of interest from the photography community, cause it has changed something: you can have very good results in a small package. 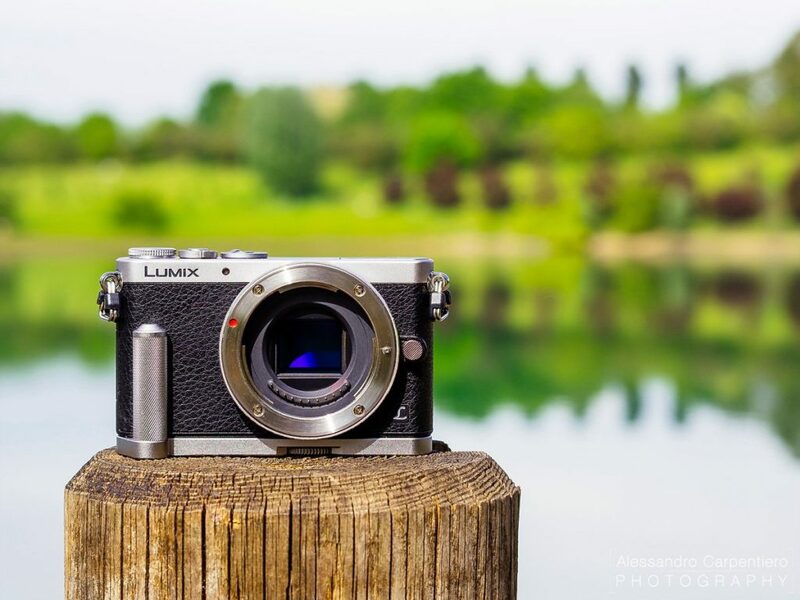 Micro four thirds cameras are mirrorless cameras; they don’t have the mirror so that’s why they’re way smaller than traditional cameras that has one. CONS: noisier than a FF, not the best choice for very fast action shots (wildlife, sport, ecc). There’s another important thing to mention, which is a consequence of the sensor size: this system has a x2 crop factor. This means that a 12mm lens is the equivalent of a 24mm lens on a full frame camera. At the same time, the depth of field will render differently than on a full frame. f/1.8 on a MFT camera would be something like f/3.5 on a FF. Yes you’ll have a deeper depth of field (useful for landscapes) at smaller f/ values, and yes, you will not have the super bokeh typical of a very bright lens on a FF, but still, you can have a very creamy and pleasing bokeh with MFT lenses (more later). Again, it all depends on your needs. I got this camera on December 2014, after several months of research. I can proudly say that I’m in love with it and it has become an extension of my arms and eyes. This is an advanced camera with an incredible amount of features (which you can take full advantage of only if you have some experience). I’ll try to be brief and say to you the most important ones. 5-axis image stabilization: this is just insane. I am able to shoot up to 1″ (hand held) with wide angle lenses, and obtain sharp images. Basically the sensor moves in all the possible directions to correct your shaking, and it does that very well. This is extremely useful when you are in places were tripods are not allowed (churches, ecc). This feature is a game changer. Weight & Dimensions: 497g (1.1 lb). It’s 2.9 times smaller and 2.2 times lighter than a Canon 5D mkIII. Trust me, this does make a difference when you have to walk around a city for 16h. Tropicalization: it resists to dust, water drops, humidity, and it works from -10°C to +40°C. This was very useful when I was inside the tropical forest in Maui, or when I was shooting near the sea (salty water is very bad for your gear!). Electronic Viewfinder: the viewfinder of this camera is incredible: bright and big. It shows 100% of the image, so you know exactly how your composition will be in the final image. Fast and reliable: its auto focus works very well and it’s blazing fast. Do I have complains about this camera? It’s nearly perfect. I’d appreciate more high ISO performances, but that’s a consequence of the sensor size (which I chose for several other reasons). 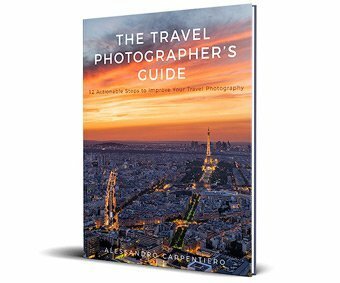 If you are serious about travel photography, this is one of the best choice. 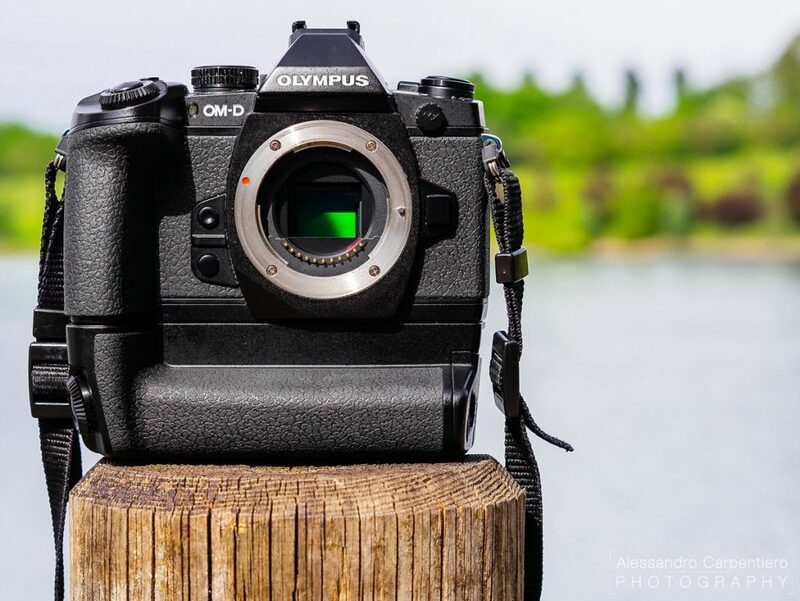 In a few weeks Olympus is gonna release the new model (OM-D E-M1 mkII), so this is a great moment to buy the “old” E-M1 for a discounted price. See it on Amazon US. Panasonic GM1: looks like a compact camera, performs like a DLSR. This is the camera I’ve used for all my pictures until 6 months ago. It’s super small (fits in one hand) and you can take it everywhere. Thanks to her (yes she’s a woman), I’ve rediscovered my love for photography. Because remember: the best camera is the one that’s with you. You can shoot like you do with standard cameras, but it’s a little tricky due to its dimensions and lack of physical dials. But as usual, you just got to get used to it. My biggest complain is the absence of a viewfinder: it’s very hard to shoot during a bright day, because you can just rely on its (very nice) LCD Screen. Panasonic listened to their customers opinion and integrated an electronic Viewfinder and more dials on the new GM5. I recommend it if you want a super portable camera with a good quality. See the GM1 on Amazon US. Like the article so far? Subscribe to my Newsletter! Trust me on that. You can have the best camera in the world, but if you pair it with a cheap lens, you’re gonna get poor results. 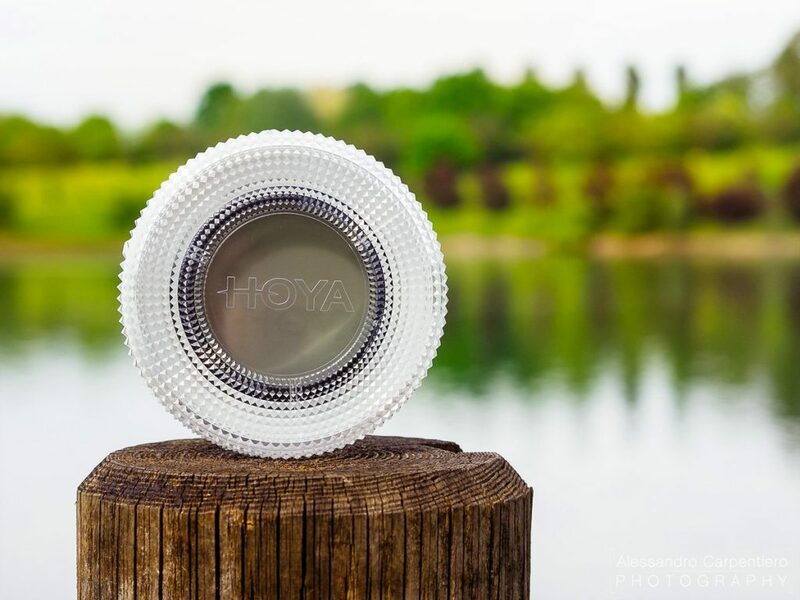 So do yourself a favor: invest on quality lenses. 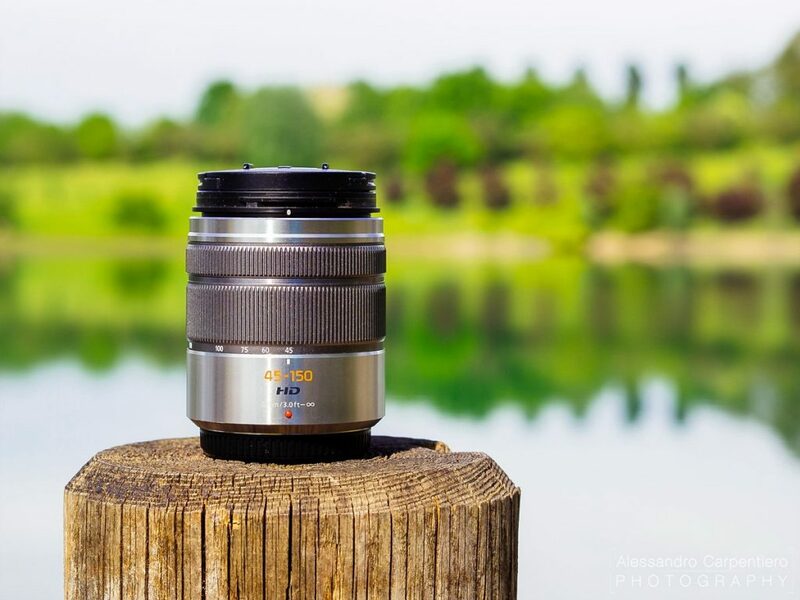 Besides quality, every lens offers a unique perspective of reality. The focal lenght and the f/ values affect several aspects of a picture: angle of view, perspective, depth of field, ecc. That’s why it’s important to have the right lens for a certain shot. One of the things I love about the MFT System is that there are many quality lenses, and they come at a cheaper price than other system’s lenses. That would technically translate into saving money…but well, I end up getting way more lenses than I normally would have on another system. But I am happy about it, cause I always have a choice. Olympus 12-40mm f/2.8. Versatility and high quality. If I’d have to travel with just one lens, this would be the one. Razor sharp, fast, bright and versatile. Just as the OM-D E-M1, it’s tropicalized and resistant to the elements; they’re basically born for each other. See it on Amazon US. 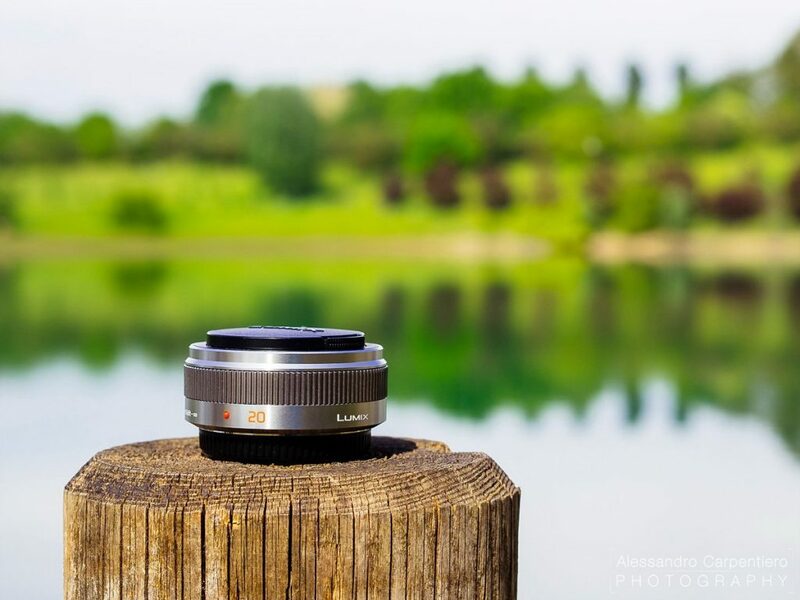 The Panasonic 12-32mm is the kit lens for panasonic gm1 and gm5. Good results in a super compact body. This is the kit lens bundled with the GM1. It’s incredibly small and light (looks like a toy), but it performs well. If you want to travel light and be ready for most situations, GM1 + the 12-32mm will make you happy. Of course this lens cannot be compared to the Olympus 12-40, which is way bigger and expensive. See it on Amazon US. Olympus 9-18mm 4-5.6; wide and light. I said that if I’d had to choose one lens I’d take the 12-40mm, but well…I cannot live without this lens, and it’s the one I use most. Since I love visiting cities and capturing architectures, a wide angle lens is absolutely essential. (9mm equals 18mm on a full frame camera). It comes at a fairly cheap price, and it’s very much light and compact (way smaller than a wide angle lens on other systems). The distortion is basically unnoticeable and it’s pretty sharp also at the edges. This is a very important point, cause usually full frame cameras struggle to deliver sharp results at the edges, especially with wide angle lenses. 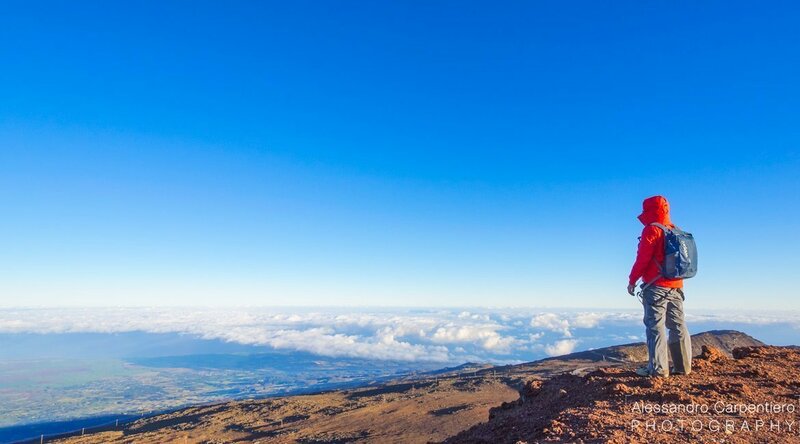 Here’s a picture I took with in Maui. 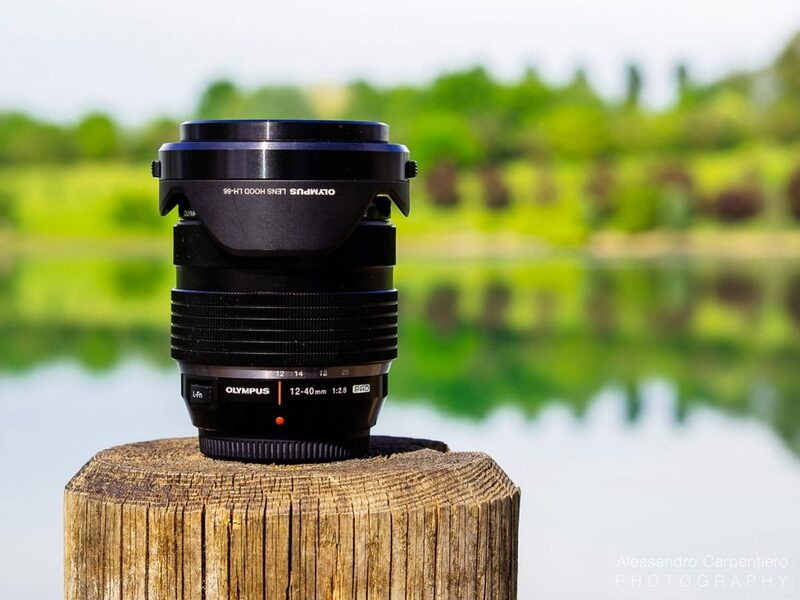 As much as I love it, I feel like 9mm (18mm) is not enough for me, so I then bought the amazing Olympus 7-14mm f/2.8 PRO. In case you need a wide-angle lens with a good value for money, the 9-18mm is the right choice for you: you can find it on Amazon US. Fisheye lenses are pretty unique, cause they deliver an incredible viewing angle of 180°, making you see reality like you cannot possibly do with your own eyes. You have to use it very carefully though, cause you can easily be caught in the game “let’s always use this amazing lens” (I’ve been there). Besides all this, it’s a very fun lens to shoot with, and it’s fully manual. Don’t be scared: you can easily obtain sharp shots using hyperfocal distance. I currently use it sometimes to shoot interiors. Here’s a couple of shots taken with it: at the Louvre Museum and inside the Süleymaniye Camii Mosque. See it on Amazon US. Great focal lenght at a cheap price. In case you haven’t noticed, I’m a fan of wide angle lenses. But hey, you must always be prepared. Telephoto lenses are not just useful for sport, wildlife (and stalking), but also for landscapes. That’s why I had to get one. This isn’t a super quality lens, but it does the job. Plus it’s very compact and light. Remember, 45-150mm are the equivalent of a 90-300mm on a full frame! Here’s an example from Mykonos Island and Santorini. I don’t use it often, so I’m ok with it for now. I may do an upgrade in the future and get the super awesome (and expensive) Olympus 45-150mm f/2.8, which is part of the “Pro” family, just like the 12-40mm f/2.8. In case you still don’t have a prime lens for your system, get it! Prime lenses are awesome. They make you think more about the composition, making you move around the subject. Plus they are usually pretty sharp at their maximum aperture. This Panasonic 20mm a pancake lens (it seriously fits in my pocket). I usually use it for street photography or to photograph details for interior shootings. Just like I did in this shot at the Ritz Carlton in Maui. 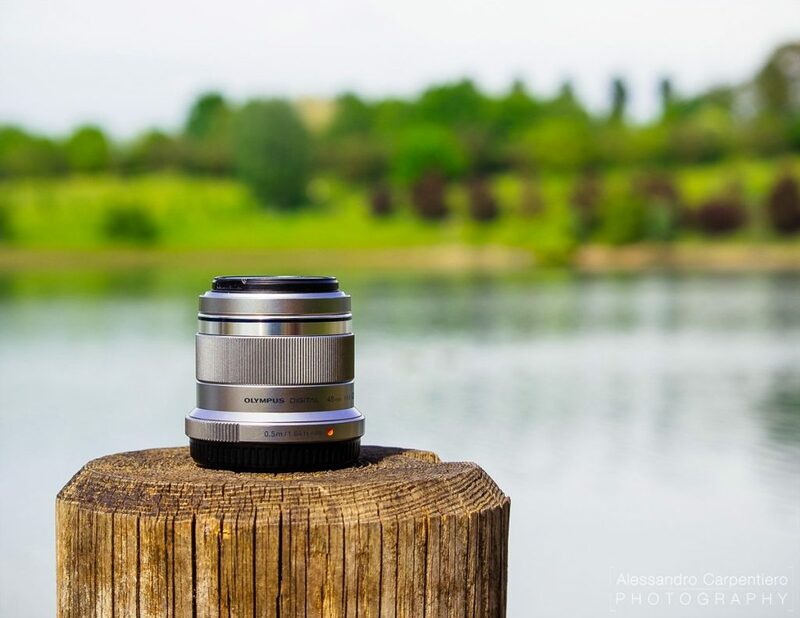 The Olympus 45mm f/1.8 is THE portrait lens for micro four thirds cameras. Extremely light, very light and sharp. I don’t usually shoot portraits, but I read so many nice things about this lens that I end up getting it. I absolutely love it (all the shots of my gear were taken with it). 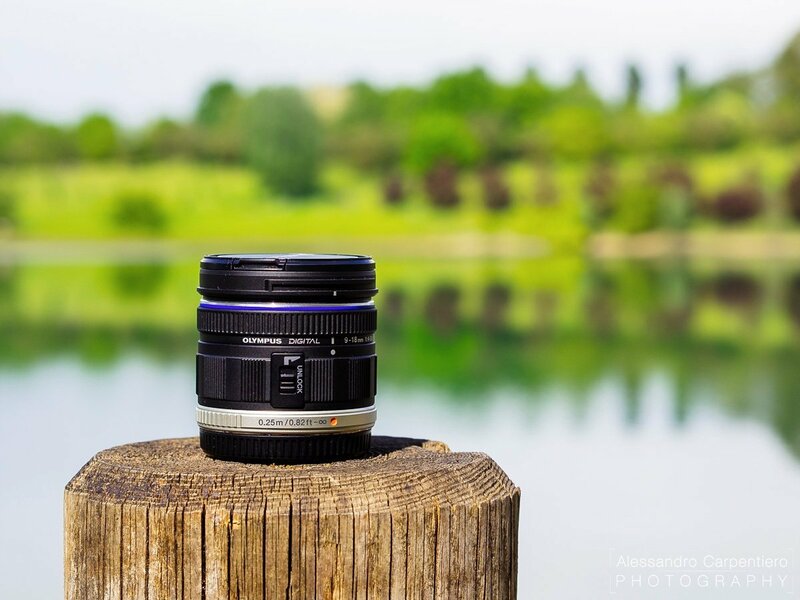 It has an unbeatable value for money: it’s very very sharp at f/1.8 already, and its bokeh is very creamy and pleasing. The pictures you see here were taken at f/5.6, otherwise you wouldn’t have seen a piece of lake nor trees). This focal lenght is similiar to the super famous 85mm on full frame, making it the perfect choice for head shots, cause it’s very flattering. Here’s an example. If you’ve made it through here, congrats! We’re almost done. 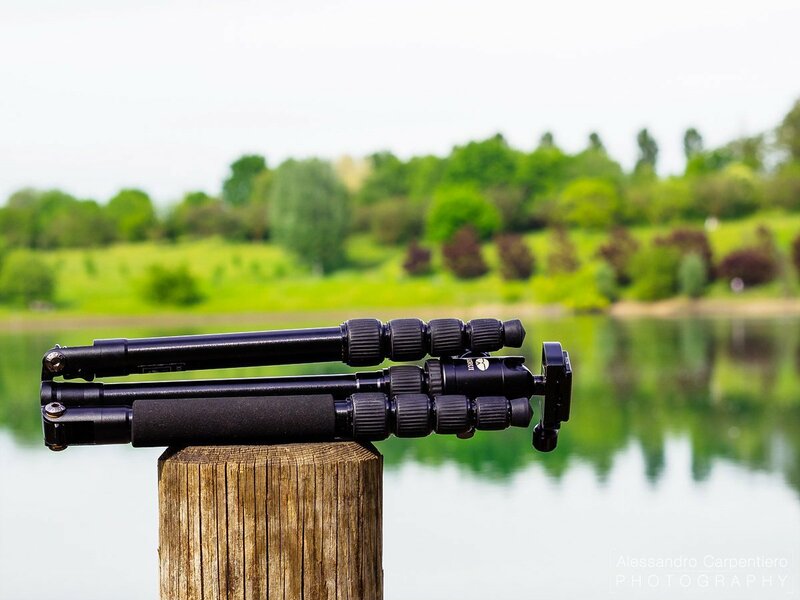 Now it’s time to talk about something very important, which is too often not considered enough: tripods. They are used mostly to take long exposures shots, and it’s mandatory that they are stable and sturdy enough. I have 3, based on the situation. 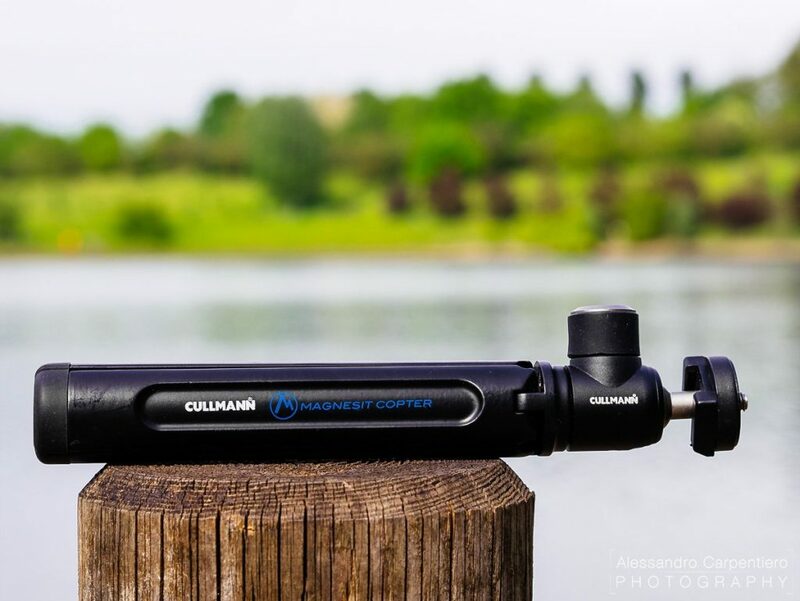 The Cullmann Magnesit Copter CB2.7 with its ball head. This little fella is very useful when you need to have a tripod always wih you: it’s super small, light, and it easily fits anywhere. I’ve used it several times where tripods were not allowed. If you want something portable I’d suggest to look also at the GorillaPod. When you start exploring a city you always have to remember something: “I will have to carry my backpack for the whole day and night”. That is why, as much as I love super big tripods, I had to look for something that would fit inside my backpack and that wasn’t too much heavy. This was my choice, and it has been a great one! This tripods weights 800g (1.5 lb) and it is fairly sturdy and with a good height. 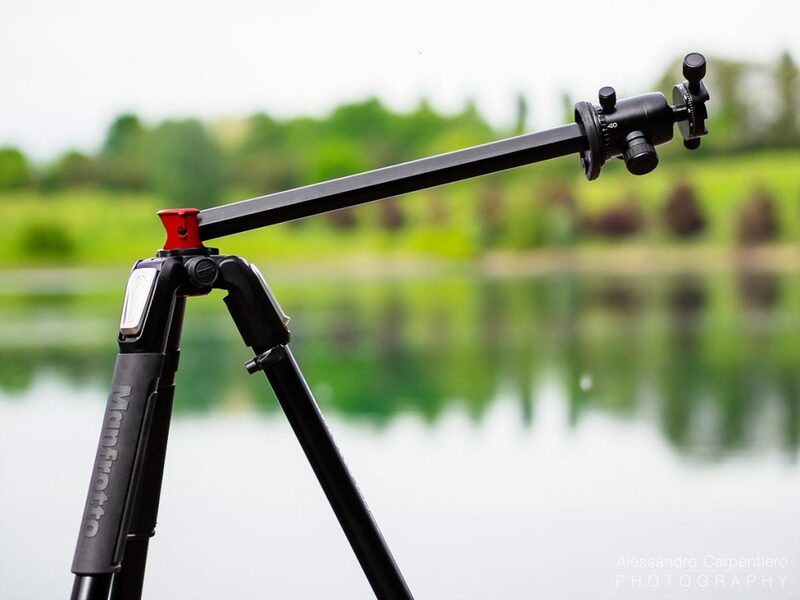 Of course, you cannot expect it to be steady as a rock in every situation because yes, it’s light and small, but it’s a very good tripod for travels. Manfrotto 055 XPROB: sturdy as a rock. As much as I like the Sirui, I also needed something more sturdy and big, especially for landscapes. It’s not like you can say “hey Wind, wait a second cause I’ve to take a shot with my tiny tripod”. 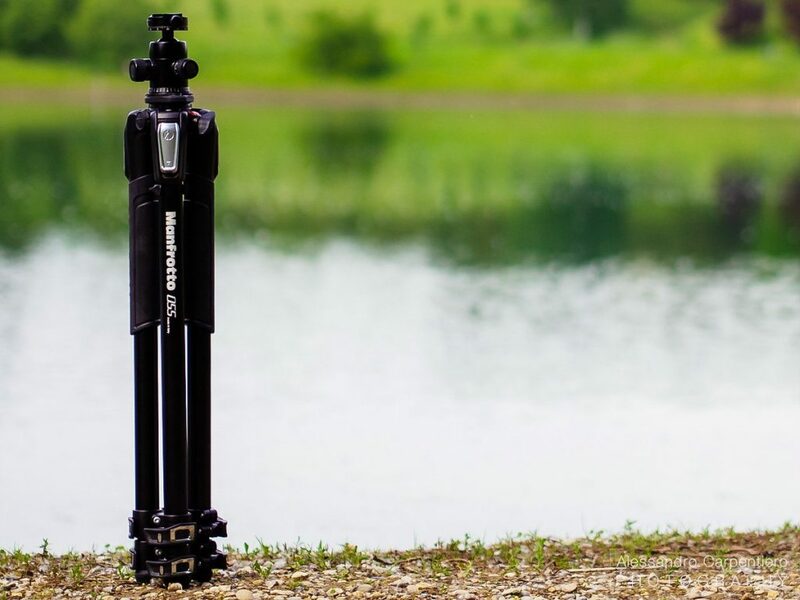 You need a very sturdy tripod for when you’ll be facing the elements. This Manfrotto was my choice. It’s incredibly well built and with a lots of features. Tiltable coloumn for crazy angles. The tripod does half of the job; the other half is on the head. I’ve got a ball head because it’s way more easy and immediate to use. 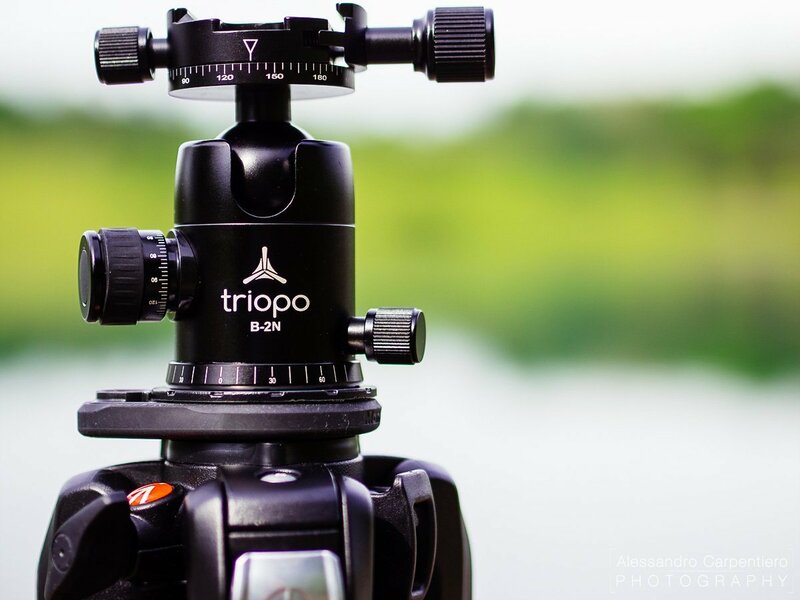 This Triopo B-2N also has various frictions and degrees to make very precise adjustments (useful also for panorama shots). I always carry with me also these two Neutral Density filters, that allow me to take long exposures with bright daylight. You can use them for example to obtain this “silky water effect“, or to remove moving subjects (people) from your shots. See them on Amazon US (ND64 & ND400). 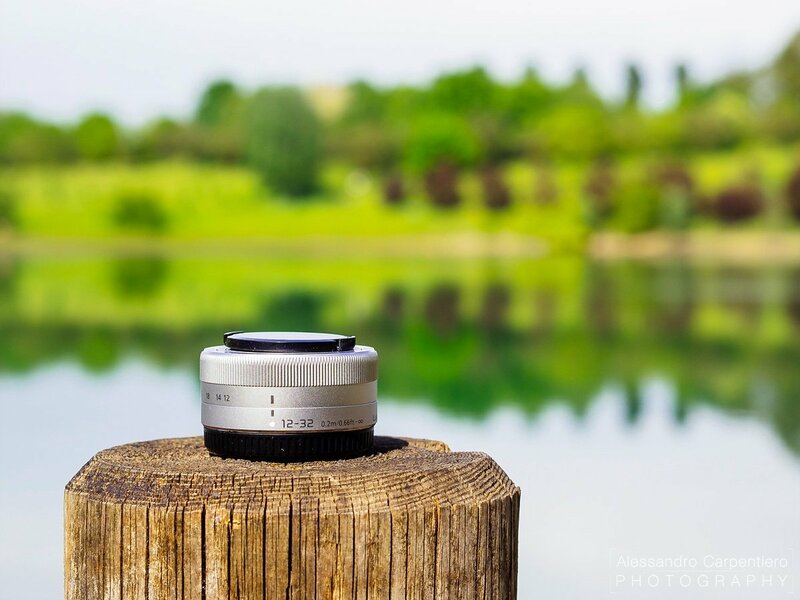 The circular polarizer is another very useful tool: you can easily open up shadows in your landscape or reduce/increase reflections on water, glasses, ecc. Where do I put all this? Sadly I don’t have Mary Poppins’ bag, but my backpack I can fit everything (except the super big Manfrotto) inside my backpack. I wanted a backpack were I could fit all my lenses, cameras, filters, tripod and other accessories. This was my choice, cause it’s not big and can be easily carried in incognito-mode when you visit a city. Cameras and Lenses are just tools. You are the Photographer. You are the one in control. I hope you appreciated this post and you’ve found it useful! If you have some questions about it, feel free to contact me. Alessandro Carpentiero is a photographer specialized in Travel and Architecture. He's currently travelling around the world to capture the beauty of our planet and documenting prestigious hotels and resorts. I like your photo, style, and gears… Nice n great! Complimenti per le tue foto. Il tuo stile fotografico mi piace molto. I saw your ball-head Triopo B-2N. I would like to hear your experience,opinion about this. Also is this ball Arca swiss ? I use the B-2N since quite some time on the Manfrotto 055XPROB, and I am pleased with it and yes, it is Arca Swiss; Just I didn’t loved it when it comes to shooting in portrait orientation, as I feel it’s not 100% sturdy. I’ve recently gotten the Sirui K-30X ball head and it feels more pro, although it’s a bit heavier. Well done Alessandro! Great article! What kind of filters are you using with your prime lenses? Finally what’s your opinion, between Olympus EM 10 Mark II and EM 1? Thanks a lot for your kind comment, I really appreciated it 🙂 Things have changed quite a bit since I’ve written this article, so I’m planning to write an updated version in the upcoming months. 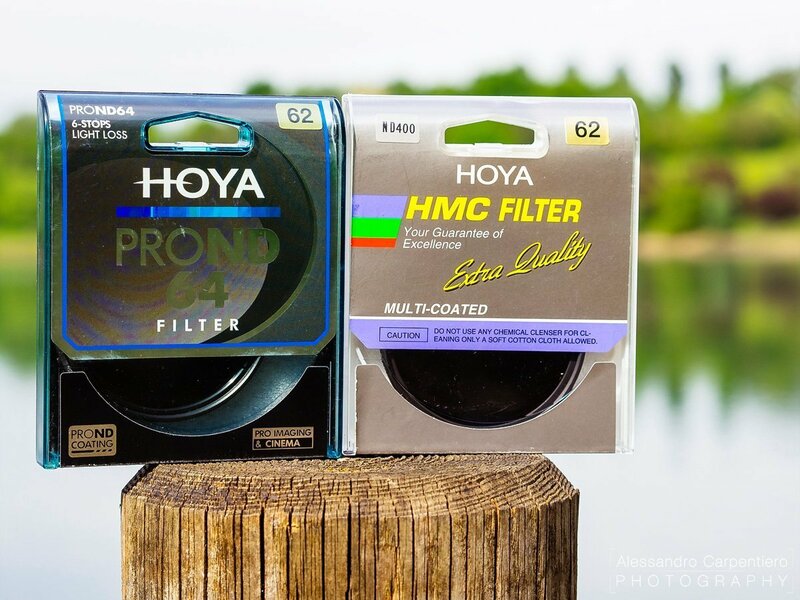 For my prime lenses, I just use the Hoya HD Polarizer, while for the zoom lenses (which I use more often) I use Nisi Filters v5 100mm System. The main difference between the E-M10 II and the E-M1 is the grip and weather sealing; basically the E-M1 handles the professional use better than the E-M10 II. In terms of Image Quality, they’re pretty much the same.